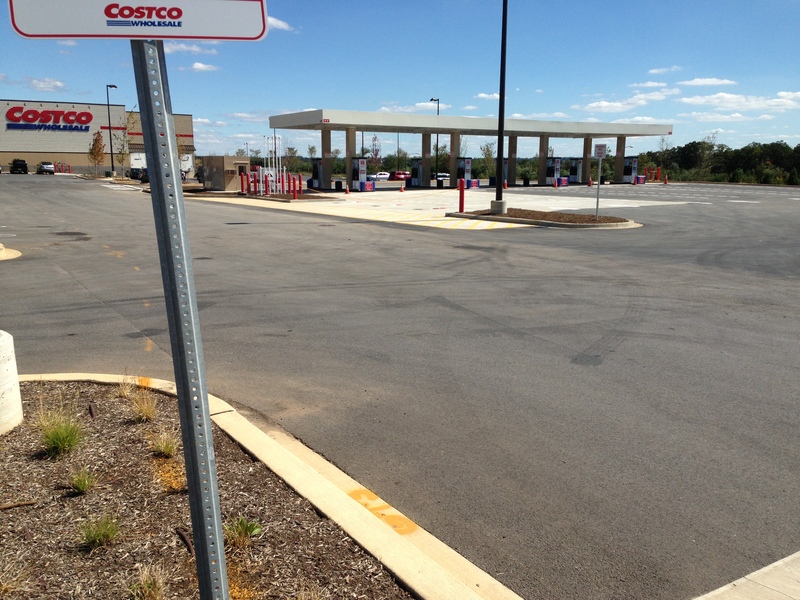 The much anticipated and welcomed Costco Gas Station is looking to open sometime next week. The Store’s administrative staff indicates it could be as early as Tuesday 9/17/13. The opening seems to be a bit of moving target so I’ll place my bets on next Fridiay 9/20/17 .